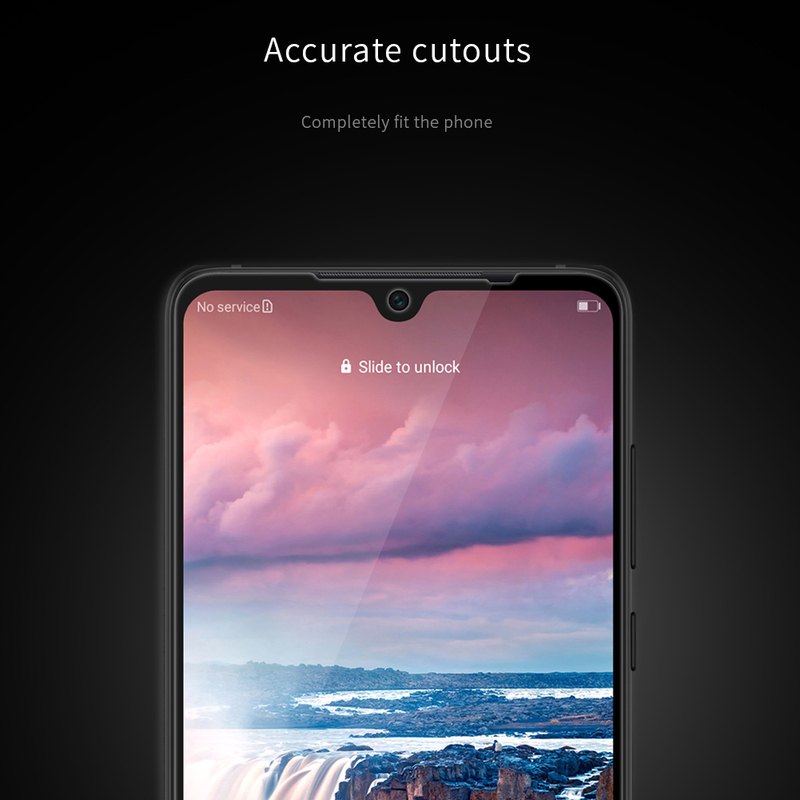 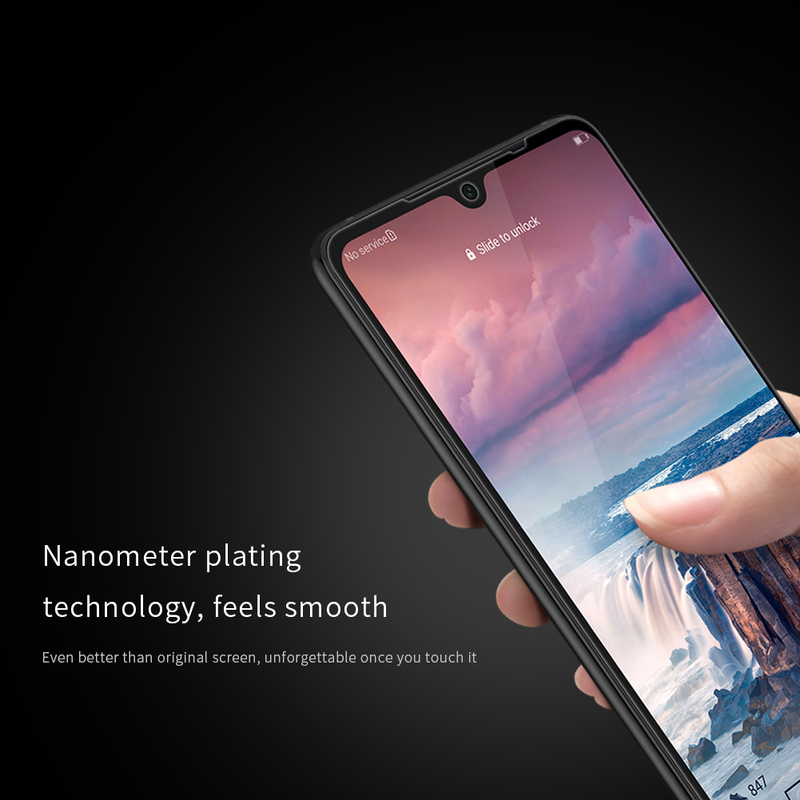 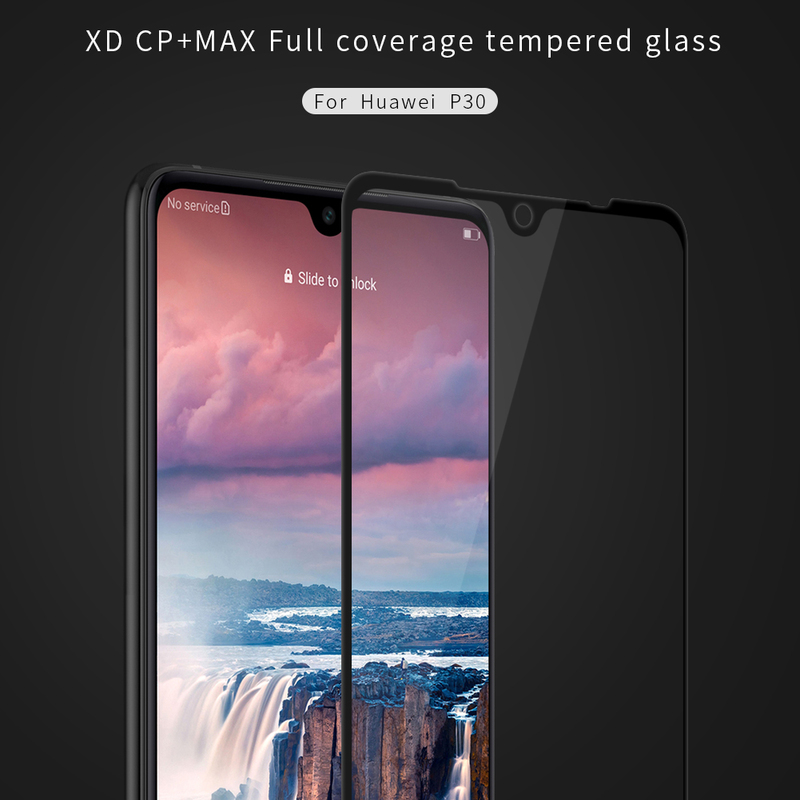 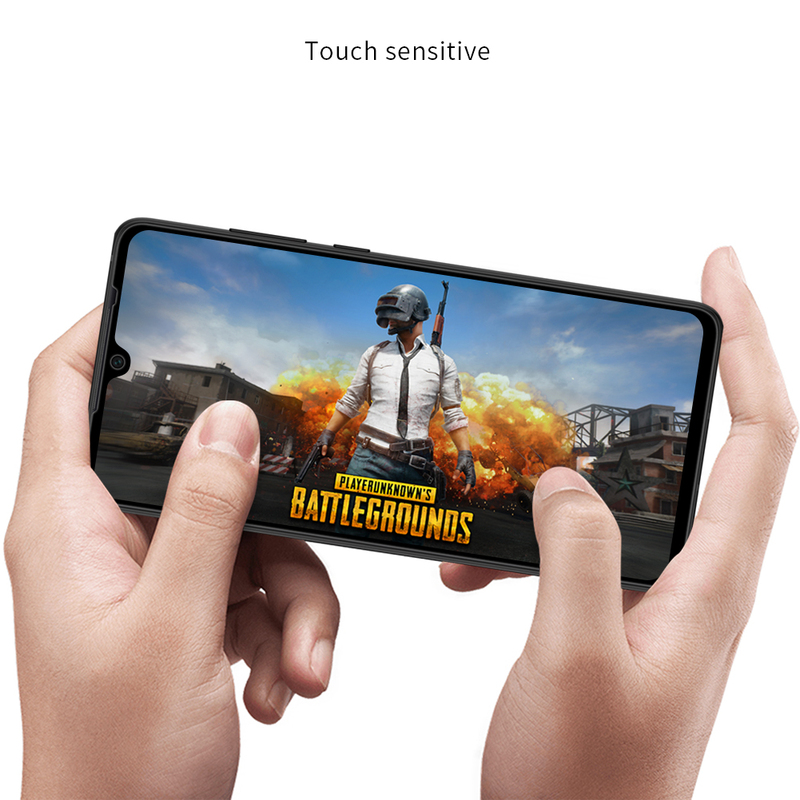 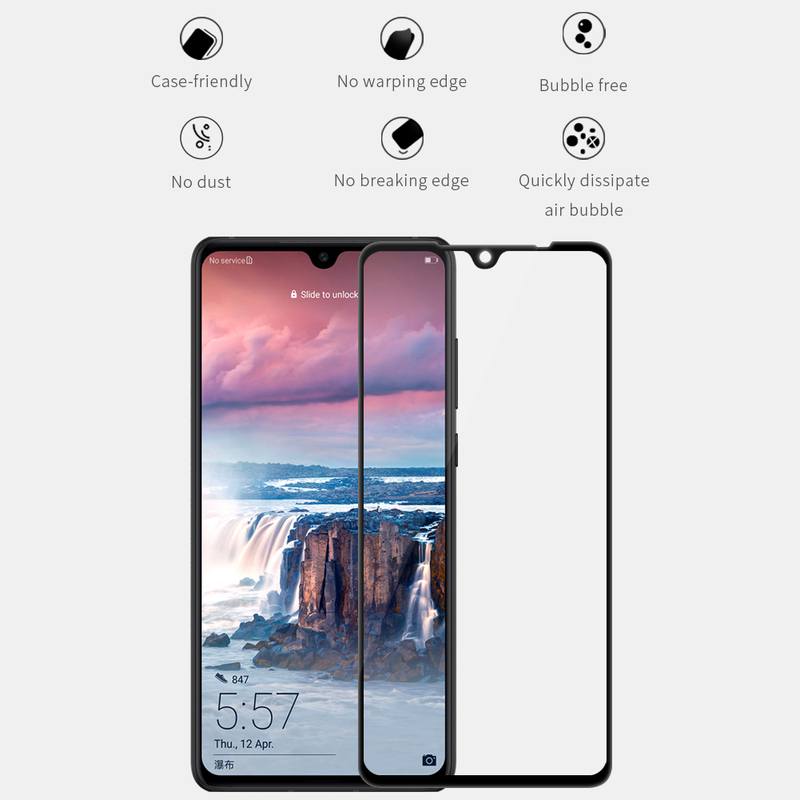 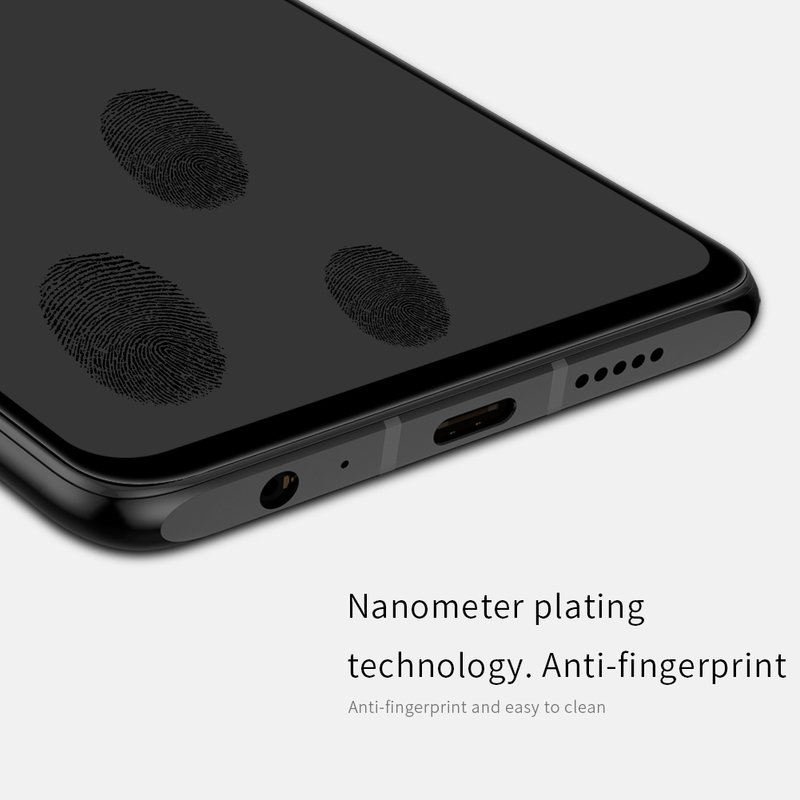 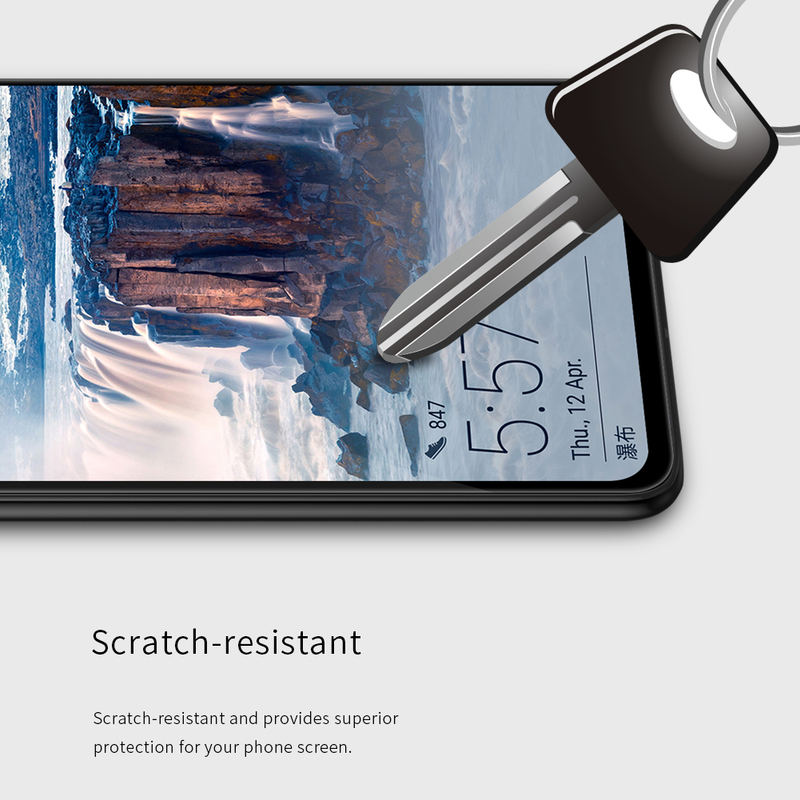 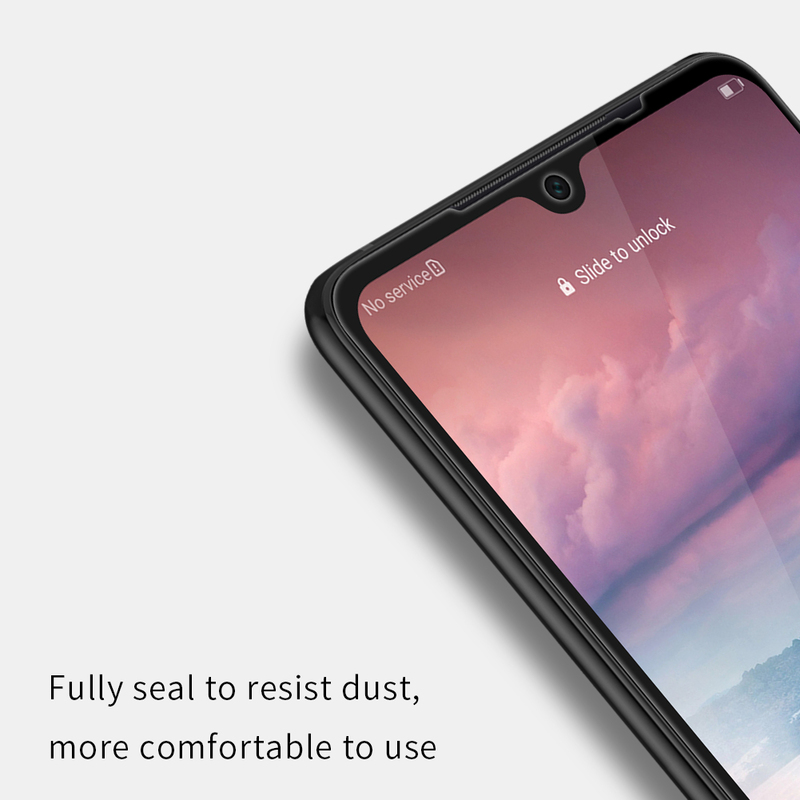 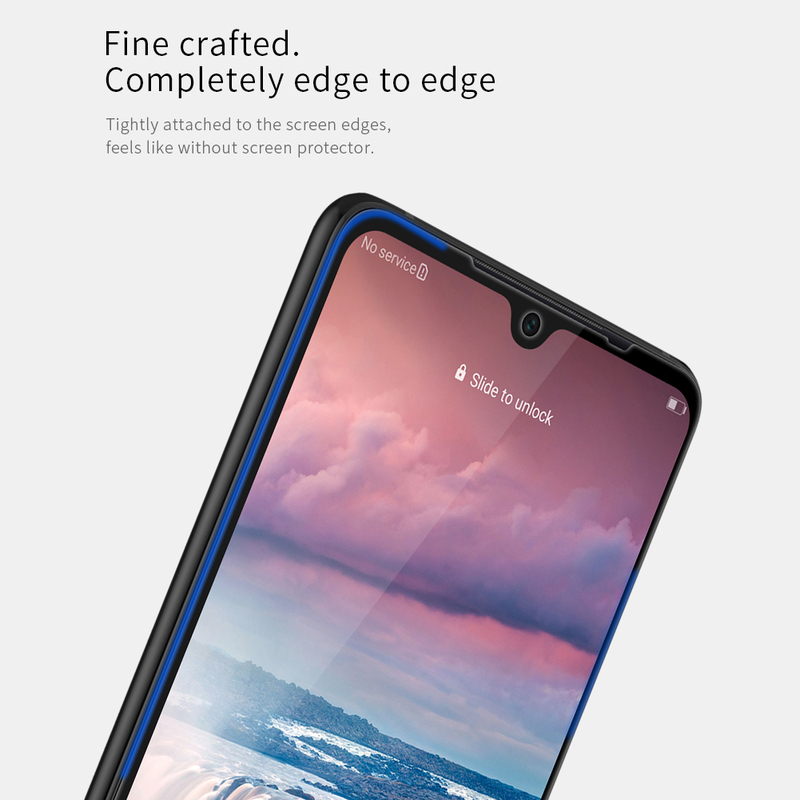 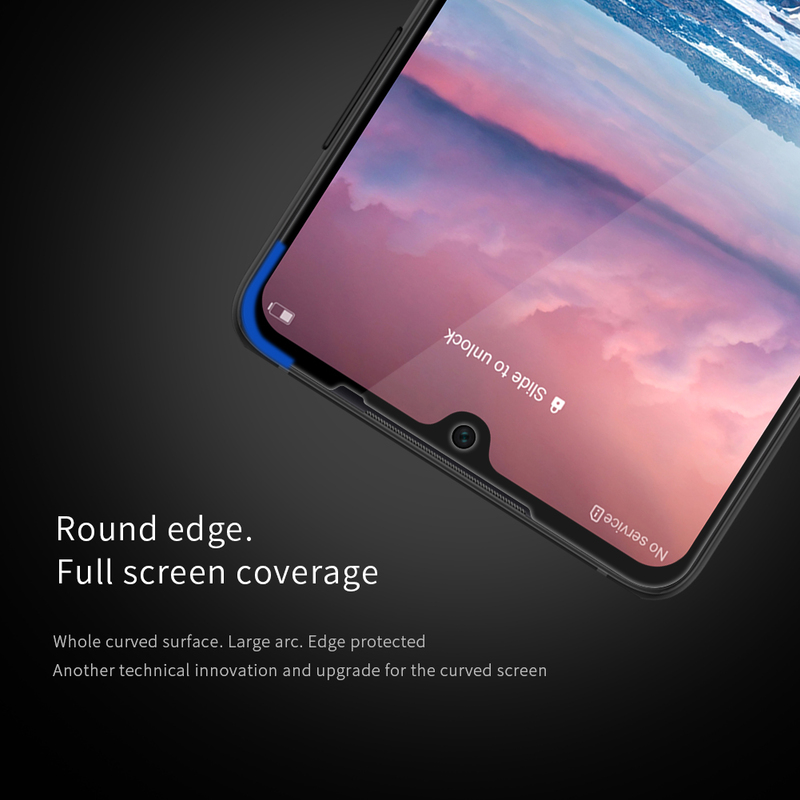 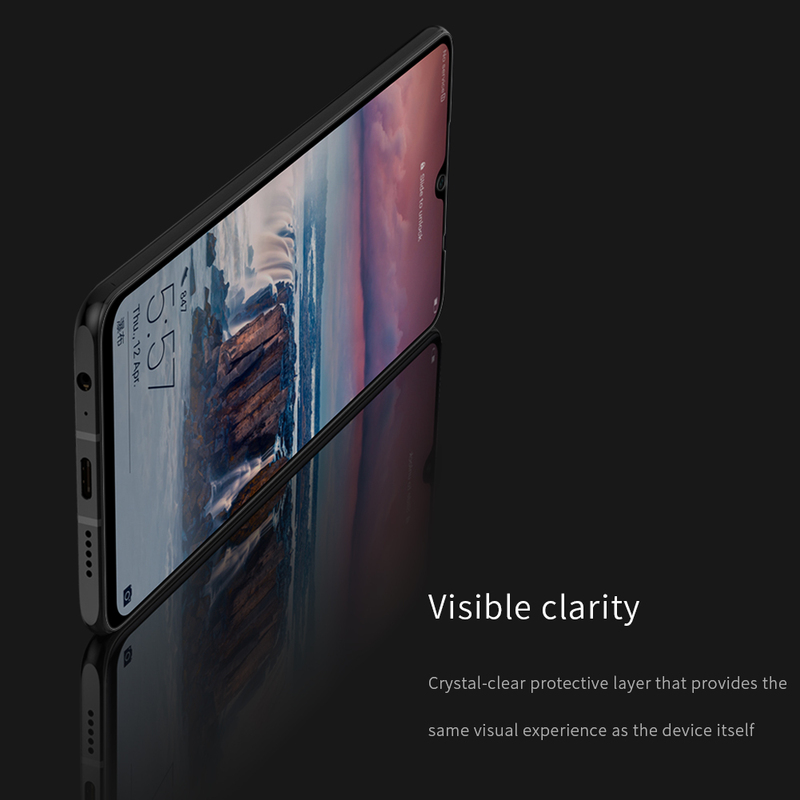 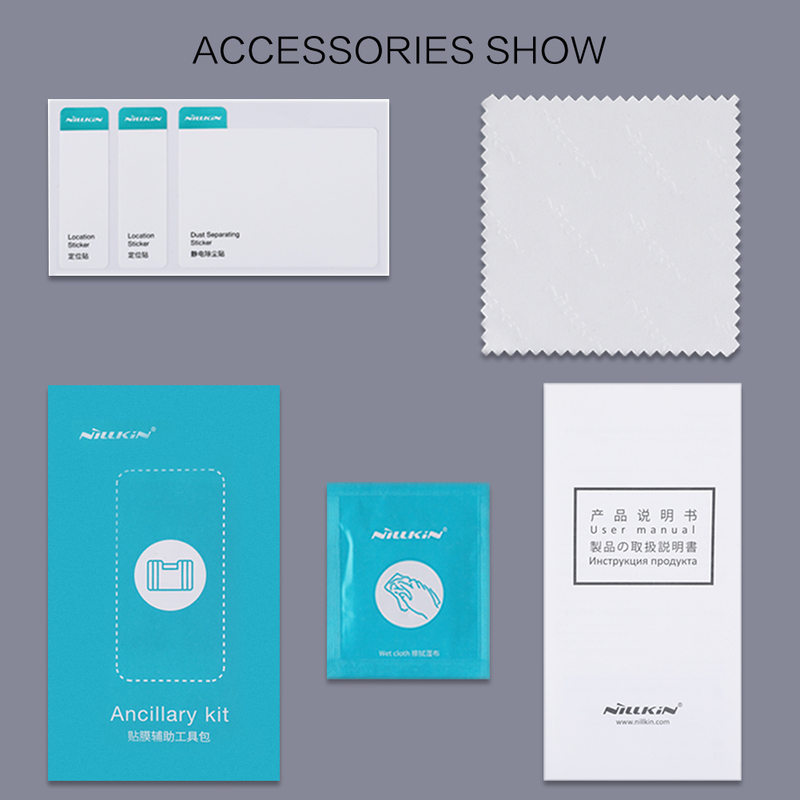 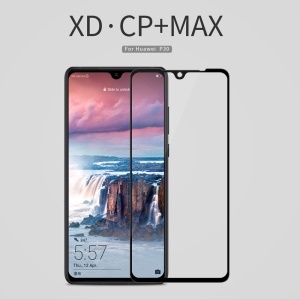 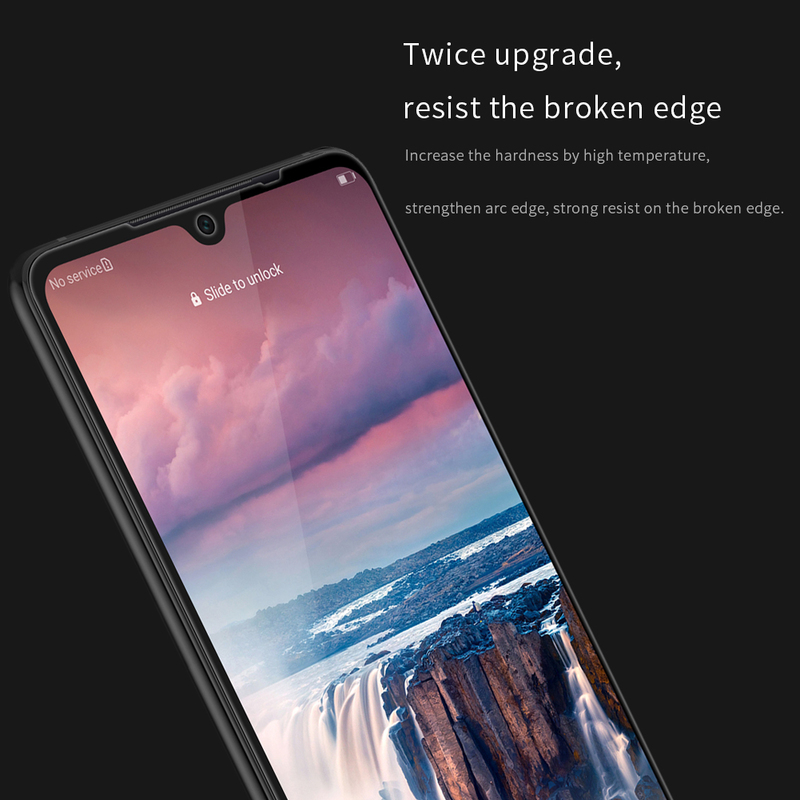 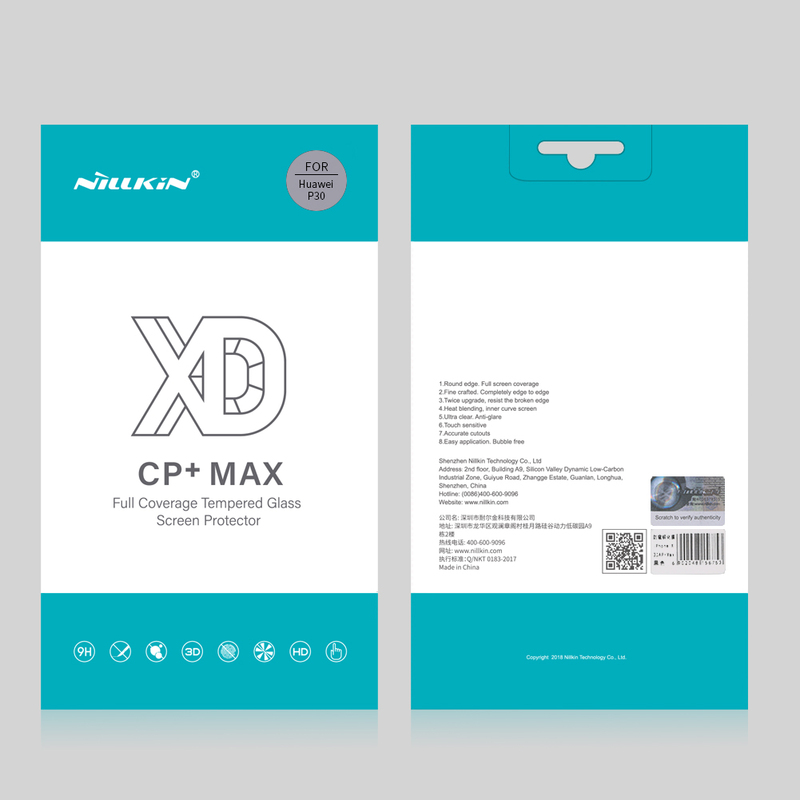 For just $ 5.50 , buy NILLKIN XD CP+ MAX Full Size Arc Edge Anti-explosion Tempered Glass Screen Protector for Huawei P30 from the wholesale webshop online. 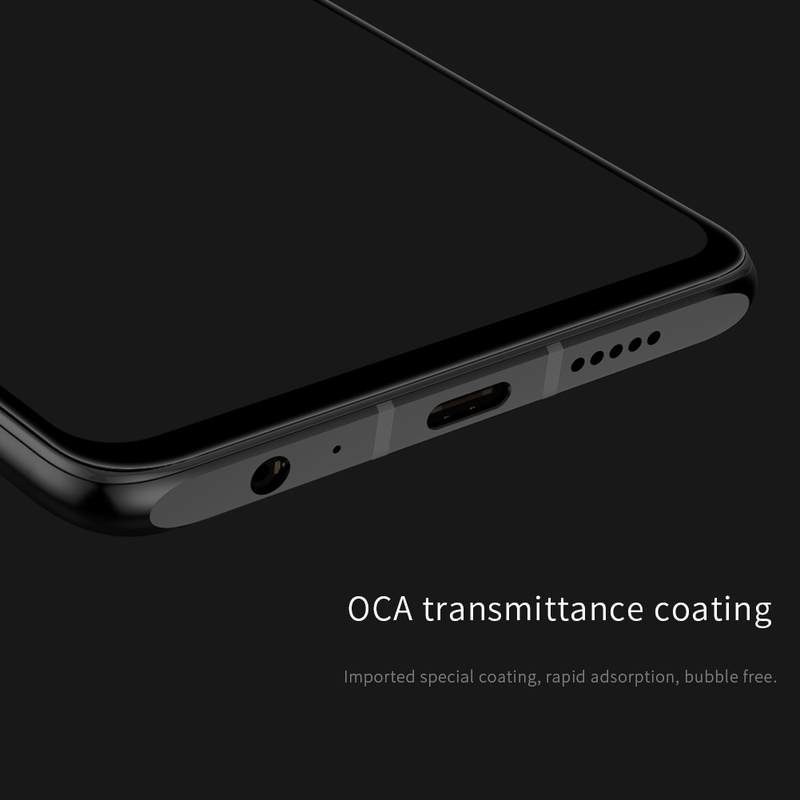 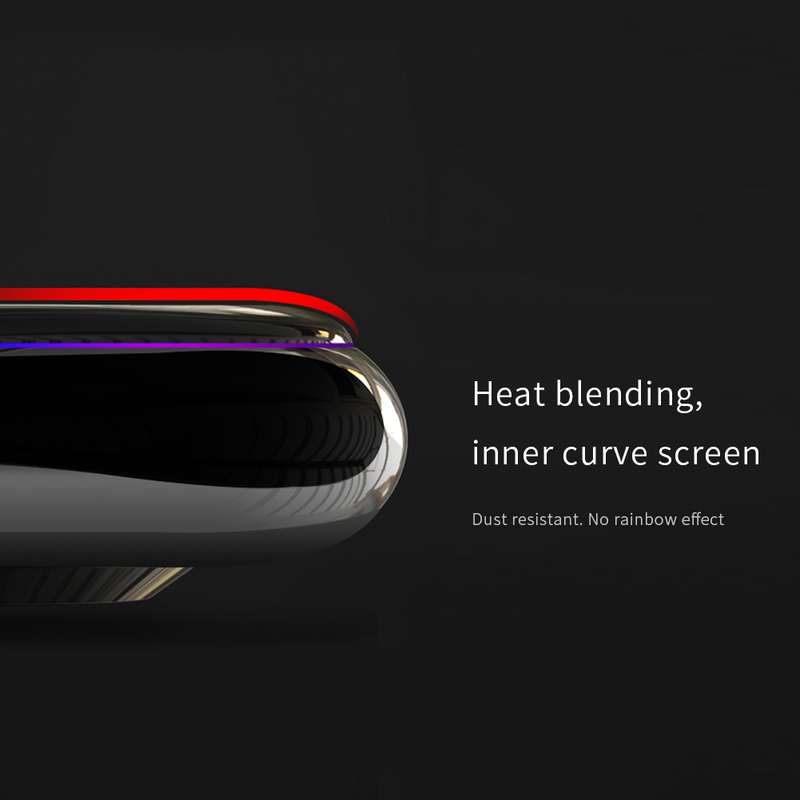 Processed by high-precision CNC numerical control machine and sophisticated carved technology, the film completely bonds with your phone. 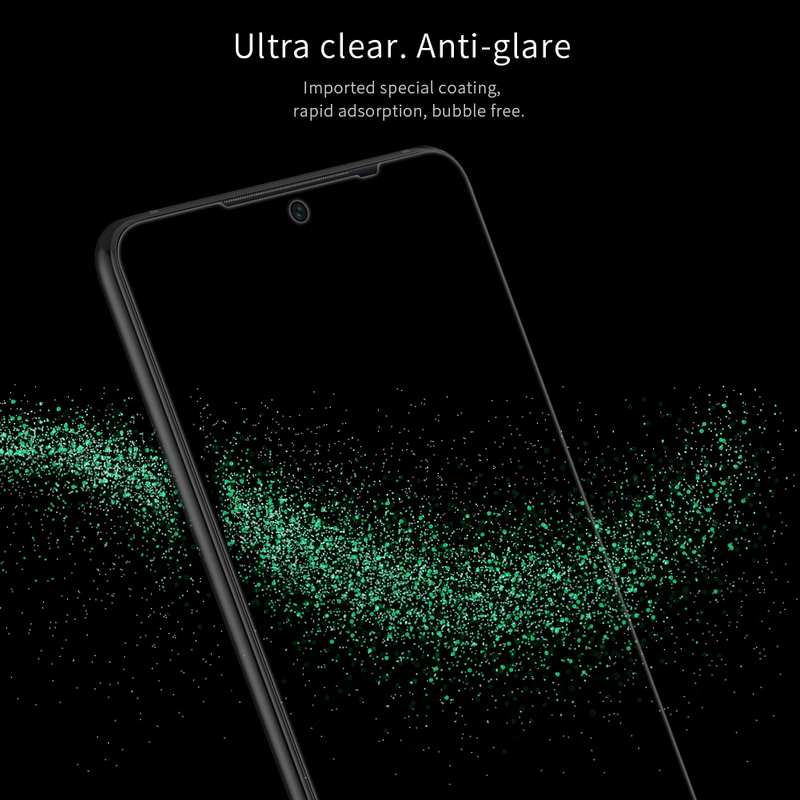 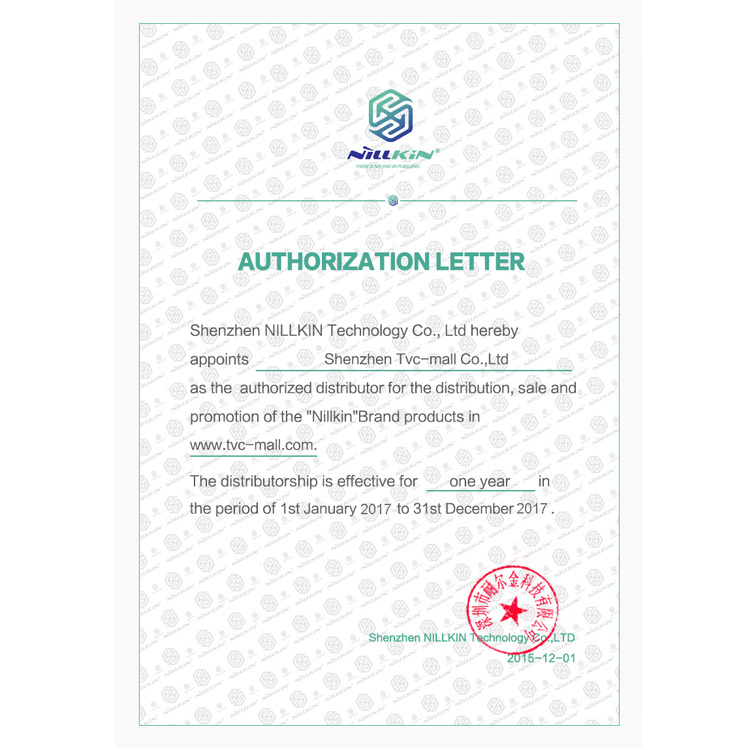 Adopting Japan imported AGC glass, it&apos;s always the winner in fighting against scratches, drop and impact while still keeping 99% high transmission rate and sensitive touch, ensuring unblocked operation. 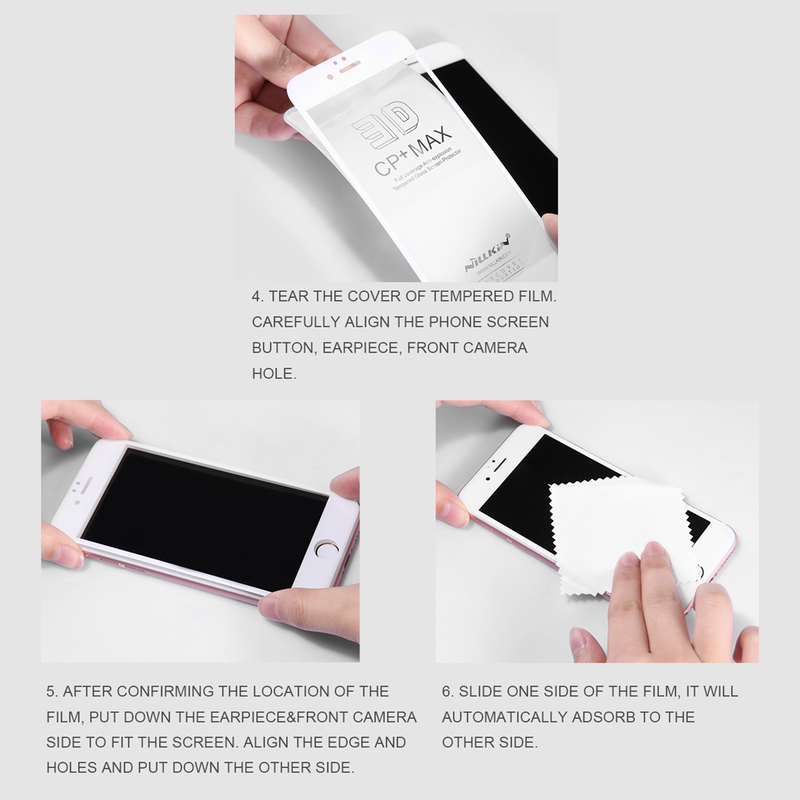 Superb shatter-proof function makes the film remain unchanged even rupture, no debris emerging.